It’s another series of brand-new Tangled stories! 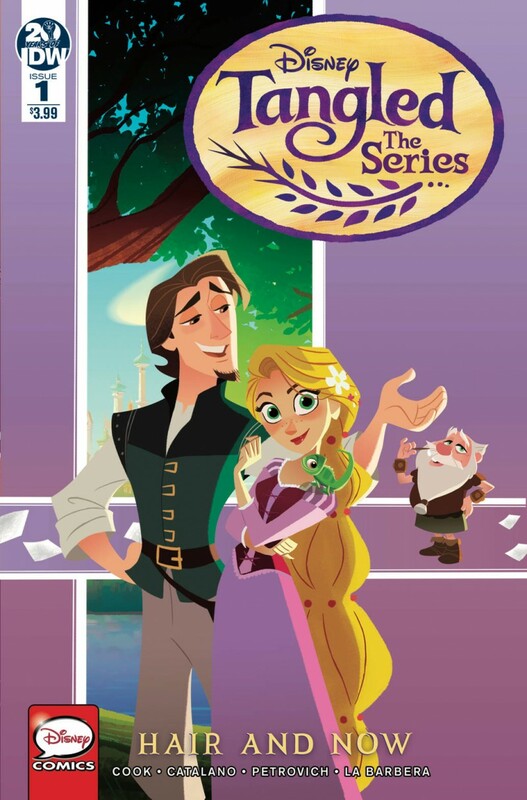 Join Rapunzel, Eugene, and all their friends in ‘The Corona Caper’ and ‘Curtain Call.’ The final series of Tangled: The Series comics begins this month! All stories are written by fan-favorite Katie Cook!